Do you want to help clean our beaches and oceans for a living? Kris McElwee is the Pacific Islands Marine Debris Coordinator. 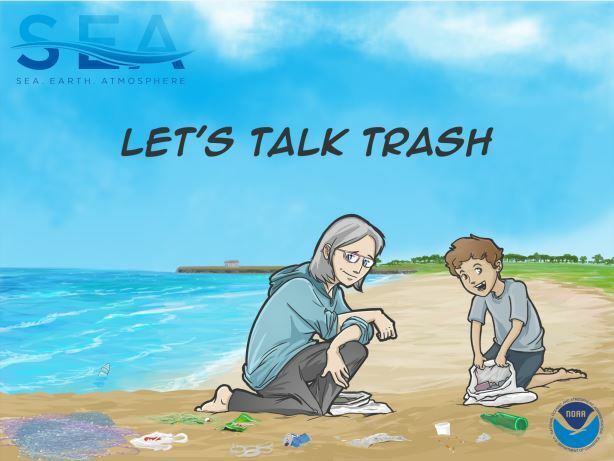 Through an interactive e-comic, take a journey with Kris and Keoni as they discover how to protect the health of our oceans, save our marine ecosystems, and teach others how they can help clean up our oceans and beaches.